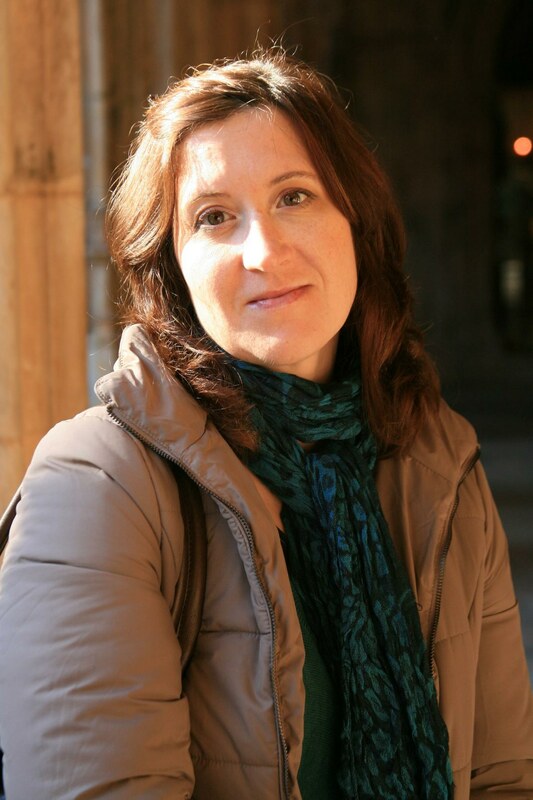 Olga Solovova (Researcher) holds a PhD in Sociolinguistics and an MA in Descriptive Linguistics (Sociolinguistics and Sociology of Language) from the University of Coimbra. She has had an extensive experience in translation and language teaching on all levels of education. Her PhD thesis examined language-in-education policies in Portugal looking at the spaces for languages other than dominant ones provided in the language and migration policies of the Portuguese state, European legislation, and in that of post-Soviet states. Her research interests include language ideologies and policies, discursive construction of cultural identity in multilingual societies, as well as multilingual and biliterate literacy practices. Solovova is currently collaborating in a prize-winning start-up iClio which develops smartphone city guide apps. Among her publications, we highlight the book chapters: with C. Keating and O. Barradas, Language Policies, Multilingualism and Migrations:Towards a Polycentric Approach to the Values of Portuguese in European Space, in Luiz Paulo Moita Lopes (org. ), Global Portuguese: Linguistic Ideologies in Late Modernity. London: Routledge, 2014 “Estratégias de compreensão da literacia multilingue: a perspectiva do aprendiz”, in Flores, C., Temas em Bilinguismo (Braga: Univ. do Minho/Centro de Estudos Humanísticos, 2008).